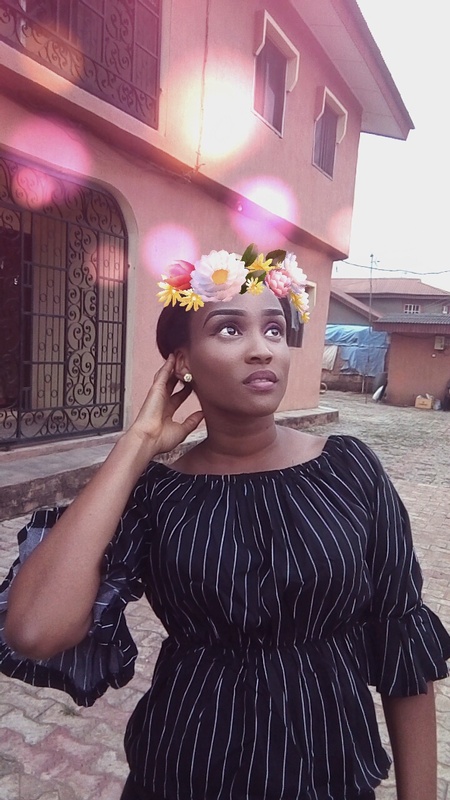 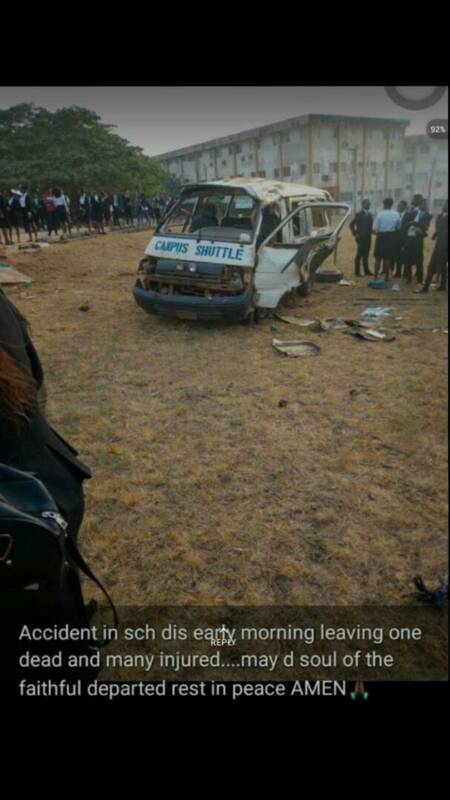 Home / NEWS / 300L student from the department of educational and foundation management dead as student shuttle summersaults around architecture area close to faculty of law. 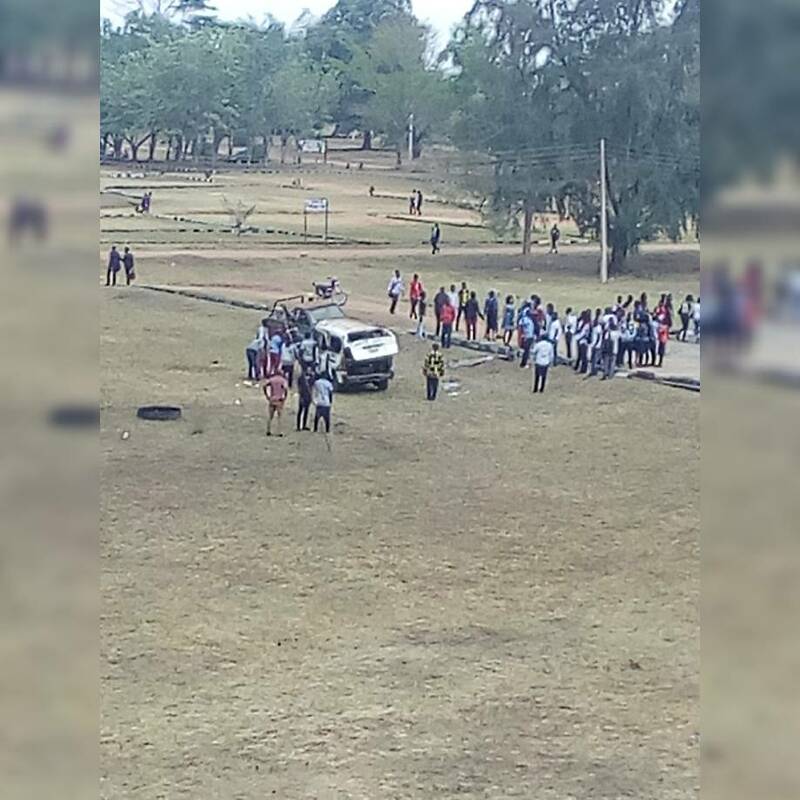 300L student from the department of educational and foundation management dead as student shuttle summersaults around architecture area close to faculty of law. What a tragic week in ambrose alli university ekpoma(Aau). 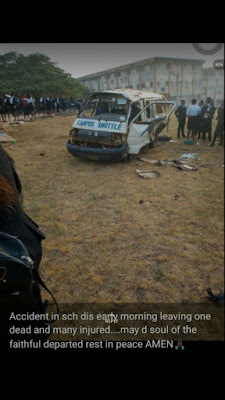 This school are trying to recover from the loss of a student in vocational and technical education (Voc and tech) 200l student, and again lost another from P.H.E(300L) yesterday, and why they were still trying to recover from the shock, they lost someone today from educational and foundation management 300l, all this casualties are from faculty of education. 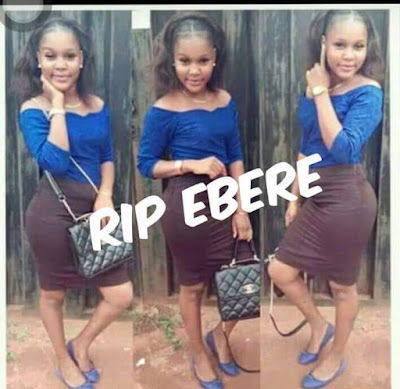 May their gentle souls rest in perfect peace amen. 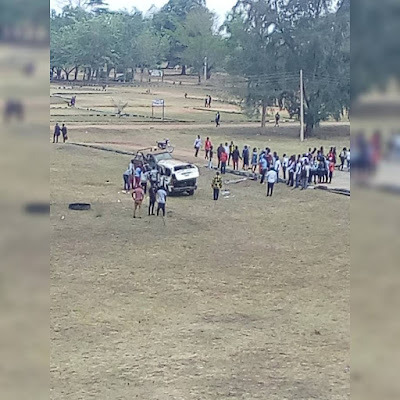 Some students in the school are raising a motion of boycotting school shuttles busses in Aau until it is changed, stating "OUR LIVE NO BE CHESS. 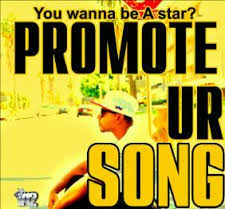 AND MANAGEMENT SHOULD STOP PLAYING WITH OUR DESTINY".